This is an insane offer from Paddy Power and one that not many bookmakers offer any more so take advantage of it while it is on if you do not have an account yet! It literally is what it says. 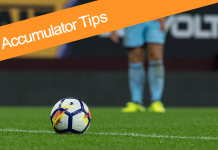 So new customers all you have to do is deposit up to a maximum of £20 into your account when signing up, then place a bet on anything you like as long as it is a single bet which means accumulators also count. If the bet loses, the money will be refunded into your betting account in CASH. You can do what you like with that cash – withdraw it, save it for another day or place another bet, it literally is yours again. 18+ t’s and c’s apply new customers only. So you could put it on something that might be say even money to try and have an easy double your money bet knowing it is refunded if it loses or you could try your luck and put it on something at big odds and land a big win, again knowing that the worst case scenario is a refund of your £20! Some other things to get an account for are the #whatoddspaddy where you can tweet them a bet request for certain matches and they will price this up for you and load it onto their website under the #whatoddspaddy section which is always fun. PP VIPP Club is another reason to join which is one for all customers. If you place 5 bets of £10 or more in a week from Monday-Sunday you will qualify for a free £10 bet! Just opt in once you have registered and everything else will be done for you! 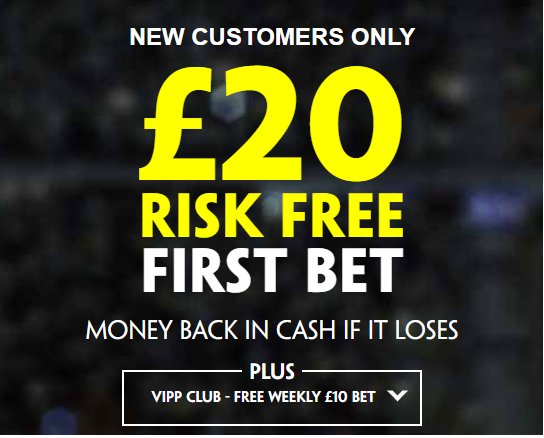 All of the full t’s & c’s of the new £20 risk free offer are below. Good luck! Open a new account here: http://bit.ly/PPFree30 . This offer is valid for new customers only. Deposit and place your first £20 sportsbook bet. Customers using Moneybookers or Neteller to deposit will not qualify for this free bet offer. Valid for bets placed on paddypower.com sportsbook only, not valid for lotteries or totepool betting. 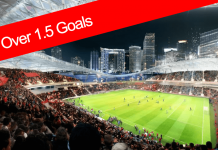 Applies to single bets only (singles, doubles, trebles & accumulators). If your FIRST bet is a loser we will refund it in CASH. Funds will be refunded within 6 hours of your bet losing (within a 09:00 to 22:00 window). Sign up offer open to residents of Ireland and the UK plus a select number of other countries. 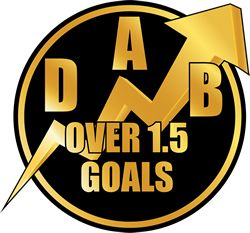 If any of the terms are breached or there is evidence that customers are using other promotional offers to guarantee profits regardless of the outcome we reserve the right to void free bets or any bets funded by bonuses. Risk Free 20: New customers only, limited to one per person. If you’ve previously had a Paddy Power account, you will not qualify for the offer. Place your FIRST bet on any Sportsbook market and if it loses we will refund your stake in CASH. Max refund for this offer is €20. Only deposits made using Cards or Paypal will qualify for this promotion. T&Cs apply. Paddy’s Rewards Club: Get a €10 free bet when you place 5x bets of €10+. T&Cs apply.